ECAT0010 - Express Corporate - Promotional Products - Delivered Fast! 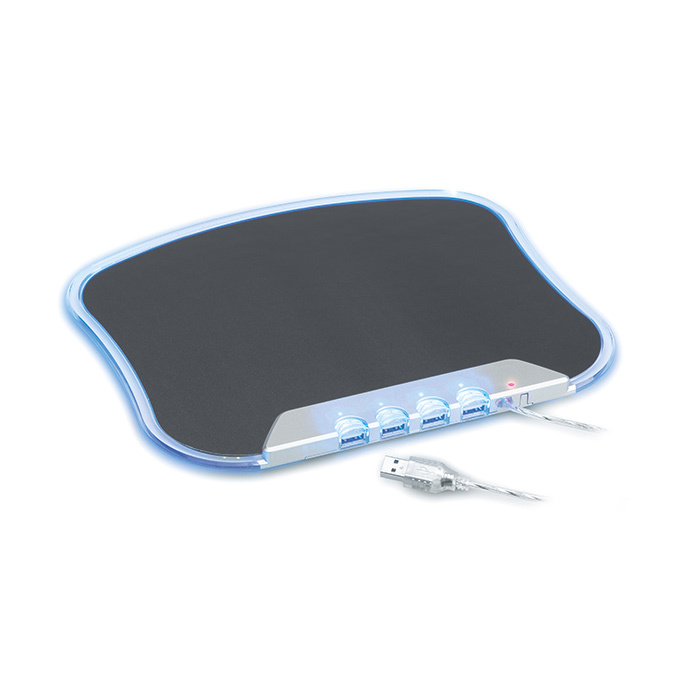 Mouse pad with 4 USB 1.1 ports. When connected to the computer you see 4 LED flashing lights. ABS casing and EVA pad.